Enterprise Architecture concerns itself with the strategic implementation of a company’s business goals. Graphic descriptions of an organization help identify what work is done and the business processes within which they are implemented. All modern large-scale organizations depend on information technology to cope with their information and data storage needs. However, information systems have to function within the larger business goals and strategies of the organization. Information technology systems and business enterprises have to run parallel and complement each other. Architecture and strategic planning ensures that information systems do not operate in a vacuum. 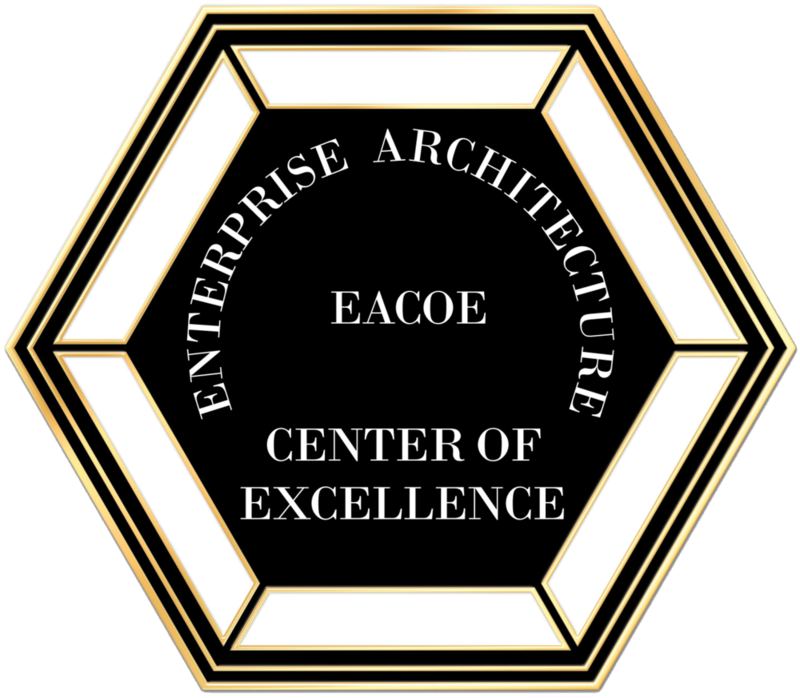 Enterprise Architecture describes an organization’s processes, information processes and personnel and other organizational subunits aligned with the organization’s core goals and strategies. Enterprise Architects concern themselves with the strategic implementation of a company’s business goals. The graphic description of an organization helps in identifying what work is done and the business processes within which they are implemented. One example of this in Enterprise Architecture is the Zachman Framework. They are directly concerned with the process of business optimization and performance management. The reason these professions are gaining importance is because they make sure business strategy and information systems go hand in hand. Ready to optimize your business? Submit an inquiry.